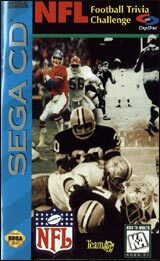 Top stars for the Cowboys and 49ers from the 70's, 80's, and 90's in one game. Staubach, Dorsett, "Too Tall" Jones, Aikman, Irvin, Smith - take the field against Montana, Lott, Clark, Rice, Watters, Young - just to name a few! You choose the quarterback, you call the plays - then watch the action unfold in full color TruVideo! 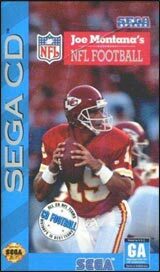 Imagine Tony Dorsett and Troy Aikman in the same backfield, or Steve Young hitting Dwight Clark with a TD pass, or "Too Tall" Jones chasing down Young - it can happen! 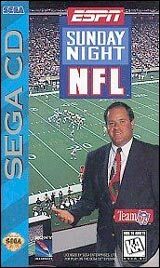 15 years of real football footage from the NFL Films Library and the latest Sega CD sound and technology make your dream game come to life!